You might be wondering what could possibly Electronic Arts (EA) or anyone for that matter take away from Hello Games under the blanket of positivity. The developer in question is, after all, the front runner for the biggest video game disasters of this generation with No Man’s Sky and will possibly remain as a stern example for future generations as well. What was supposed to be a technological breakthrough in the science fiction genre turned out to be a complete facade. There were several missing features at release, some core to the ambitious project, that all had been repeatedly promised by the developer to be in the works. There were also performance issues to deal with, topped with an appalling ending as a reward for those who endured the blemished campaign despite the shortcomings. If the fraudulent marketing was not enough, Hello Games went radio silent soon after the backlash started pouring in. Hence, the only legacy that No Man’s Sky left behind in the process was a stark reminder for the video game industry of how not to promote and handle your new game. However, even with such a bleak history, Hello Games ended up doing the one and only thing that warrants praise — to some degree. The hounded development team did not run away and neither did they ditch their botched product. When they were being blasted left and right from both players and critics, Hello Games could have easily called it a day before fading out with time. They did not. They chose to stick around and work nonstop on fixing their ailing flaws. Since August 2016, the worldwide release month for PlayStation 4 and PC, No Man’s Sky has received three major updates, with a fourth one arriving next week. This road to redemption was slow to gain traction but has now finally yielded fruits. The official Steam listing shows recent reviews to be “mostly positive” and the word on social media platforms has also grown tender following the last update — Atlas Rises — that gave the game an all important purpose. It is important to note that there was no added incentive for Hello Games to continue supporting No Man’s Sky because the player-base has remained mostly negligible. Based on numbers taken from Steam Charts, a third-party platform that monitors concurrent players on Steam, there has been an average monthly traffic of around 500-600 players this year. Despite a small surge in recent months, the overall numbers are still nothing to be proud of. However, even with the dismal following, Hello Games is still committed to perfecting No Man’s Sky as much as possible. The notion is incredibly commendable and something that should be expected from a conglomerate like EA. Unfortunately, the publishing giant has never shied away from trashing a game (or franchise) as soon as there is trouble. Mass Effect: Andromeda was a huge disappointment and failed to meet expectations set forth by the original trilogy. Setting aside the underwhelming narrative, the stone-faced expressions and buggy experience became a laughing stock on the internet. BioWare had clearly dropped the ball but was there redemption to be found? No. EA just walked away. 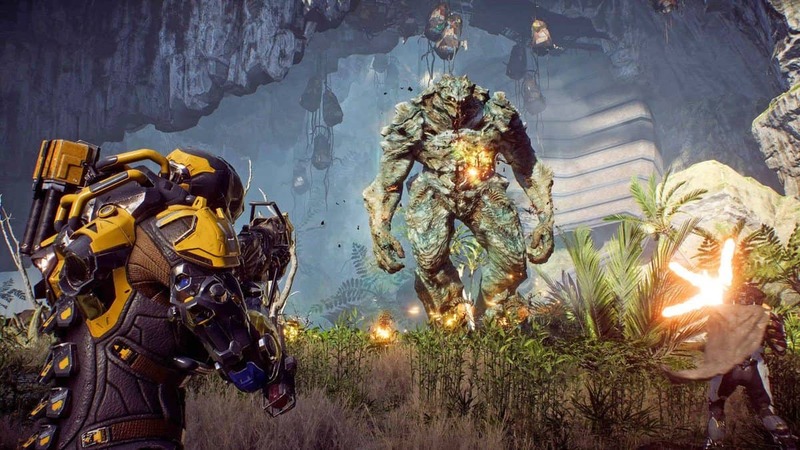 The post-release content was scrapped and the development team was broken up to start working on other projects, which included Anthem from BioWare. 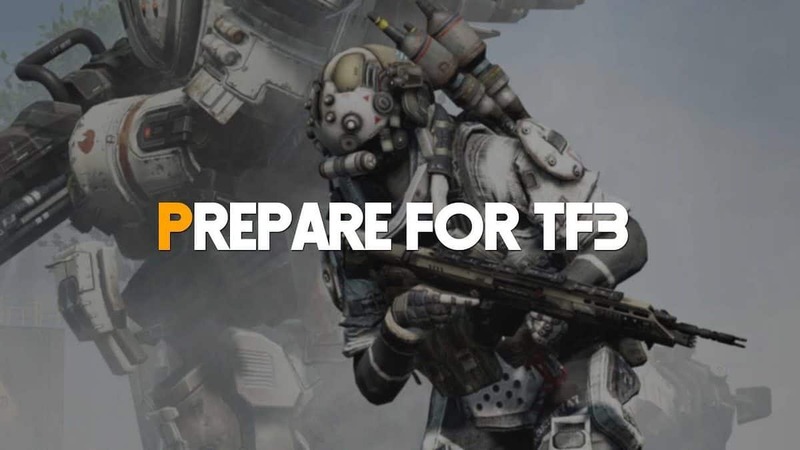 EA has seemingly adopted a business model that only cares for hype. If people are talking positively about a game, make sure to cater their needs. If they are not, make sure the sequel is better. It should not be like that. Continuous support for a game is always important, even if there is backlash. EA should take that page from Hello Games and frame it on a wall. Period.